In the last six years, millions of Americans have lost their jobs and found it exceedingly difficult to find new ones, even after putting in decades with the same company. Many forward-thinking individuals among the unemployed have concluded that creating their own businesses and jobs may be their best hope for working again. The entrepreneurial spirit is still alive and well in America! 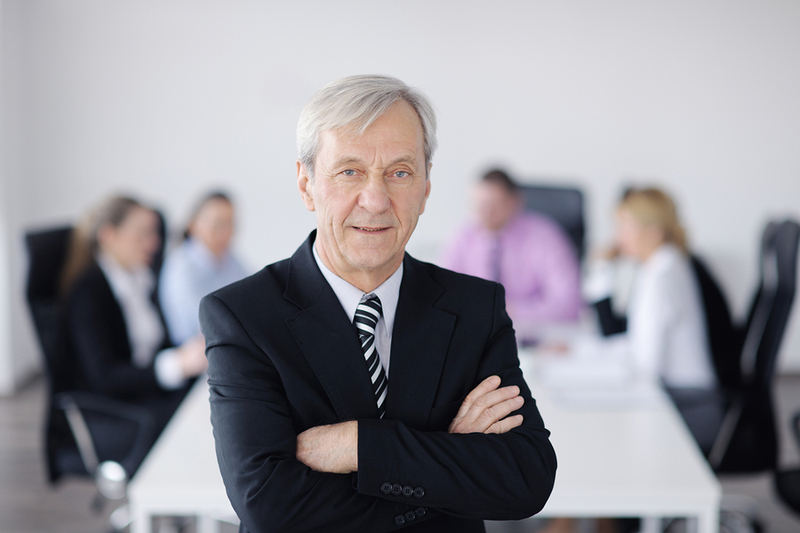 Retirees are also considering beginning businesses after they exit their current careers. But while the demand for small businesses is still high, many buyers are having difficulty acquiring the capital necessary to start or purchase one. Fortunately, workers who spent years investing in a 401(k) may turn those funds into business-buying capital. Thanks to the federal government’s Employee Retirement Income Security Act of 1974 (ERISA), Americans may invest their existing IRA or 401(k) funds into the purchase of a business without suffering penalties. In fact, loans and other funding may also be combined with retirement funds to create more flexible financing possibilities. The practice of starting a business with retirement funds has become such a common practice that it even has its own acronym: ROBS (Rollovers as Business Startups). The way ROBS work is this: an aspiring entrepreneur creates a regular C corporation (not an LLC or S corporation) and sponsors a 401(k) plan under it. The existing retirement funds are then rolled into the new 401(k), and the new 401(k) is used to purchase stock in a corporation (buying a business or franchise). Voila! The new company is capitalized by the retirement fund. It is not a loan, taxes are deferred, and there are no penalties or monthly payments. It is considered pretax investing. While buying a business with retirement funds is possible, it is not always the best decision. If one is planning to sink all existing savings into a business, the business plan must be impenetrable. Investing 401(k) assets into a business goes against the generally held belief that it is best to diversify risks when investing retirement funds. Putting all of the (nest) eggs in one basket is an enormous gamble if the buyer is not skilled in business management or if the business/franchise is not one likely to thrive in today’s market. For example, dreams of running a small newspaper stand are probably dreams best left unrealized. Buying a business with retirement funds may be considered risky, but some would argue that investing in yourself is less risky than investing in friends or family or the stock market, none of which you can control. An added benefit is that credit ratings and other variables that loan officers take into consideration are not even a factor in ROBS. The benefits and risks of ROBS must be weighed carefully, and anyone interested in using retirement funds to finance a business venture must consult an experienced professional who is knowledgeable about ROBS and ERISA law. The best way to protect the nest egg is to build a strong business nest first.